Whatever your reasons are for relocating to a new area, the process can feel overwhelming. 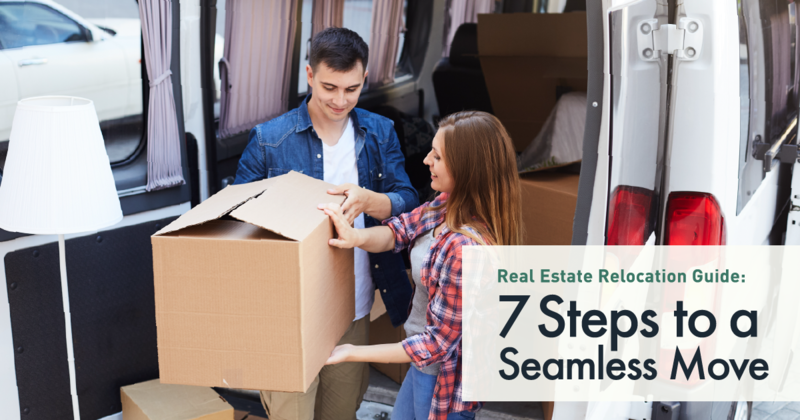 Whether you’re moving across town or across the country, you’ll be changing more than your address. Besides a new house, you may also be searching for new jobs, schools, doctors, restaurants, stores, service providers and more. Also, make sure to visit our Community Information Website! Narrow your list down to your top 10 and prioritize them in order of importance.2 This will give you a good starting point to begin your home search. Unless you have an unlimited budget, don’t expect to find a home with everything on your list. But having a prioritized list can help you (and your agent) understand which home features are the most important, and, which ones you may be willing to sacrifice. If you already own a home, you’ll also need to start the process of selling it or renting it out. A real estate agent can help you evaluate your options based on current market conditions. He or she can also give you an idea of how much equity you have in your current home, so you know how much you can afford to spend on your new one. Combat feelings of isolation by making an effort to meet people in your new community.Find a local interest group, take a class, join a place of worship or volunteer for a cause. Don’t wait for friends to come knocking on your door. Instead, go out and find them.